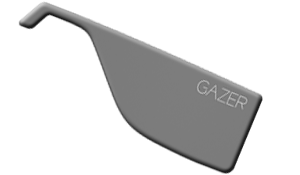 GazerG extends original Google Glass battery life! 650mAh Lithium-Polymer Battery Pack. Doubles you Google Glass power. Second micro-USB output for earbuds. Only 1 ounce (25 grams). 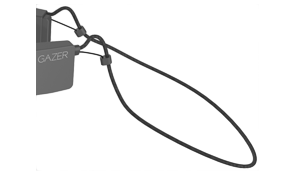 Convenient cord to hold Google Glass around your neck. Google Glass is a headset for smartphones, performing the functions of a computer that is designed in the shape of a pair of eyeglasses. 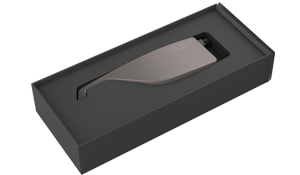 We present to your attention our product GazerG - Google Glass Battery pack with second micro-USB port. This external battery is Google Glass hardware, which doubles your Google Glass battery life. This power bank is ideal for those who love the various Google Glass accessories. You can order GazerG directly from our website. GazerG battery price - Now only $69.99! We work hard on GazerG - battery for Google Glass - project and sometimes need an extra can of Red Bull. Thanks everyone for any amount of donation. © 2019 GazerG. All day long Google Glass battery. 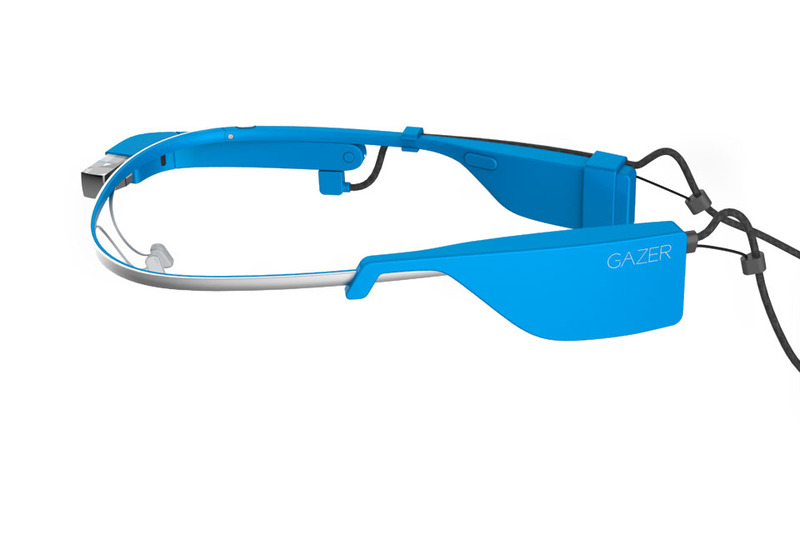 Glass is a trademark of Google Inc.
GazerG is a registered trademark. Patent pending. All rights reserved.